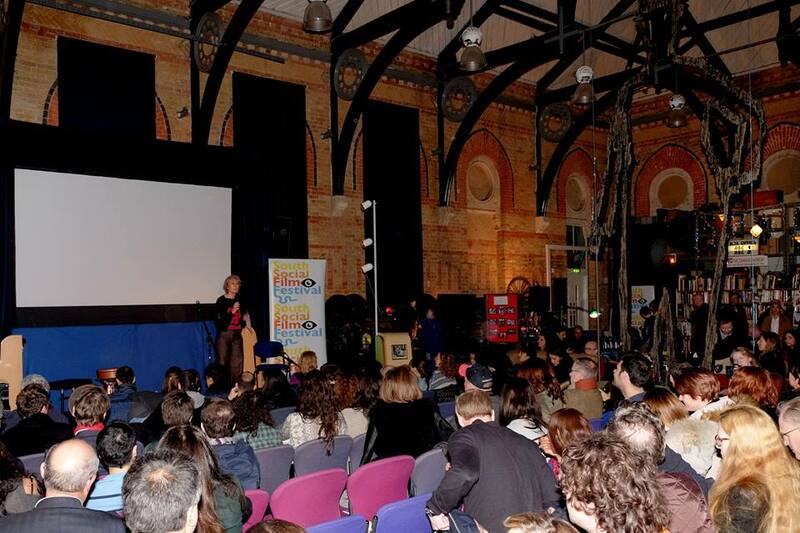 South Social Film Festival is an independent pop-up cinema in Peckham, South London. 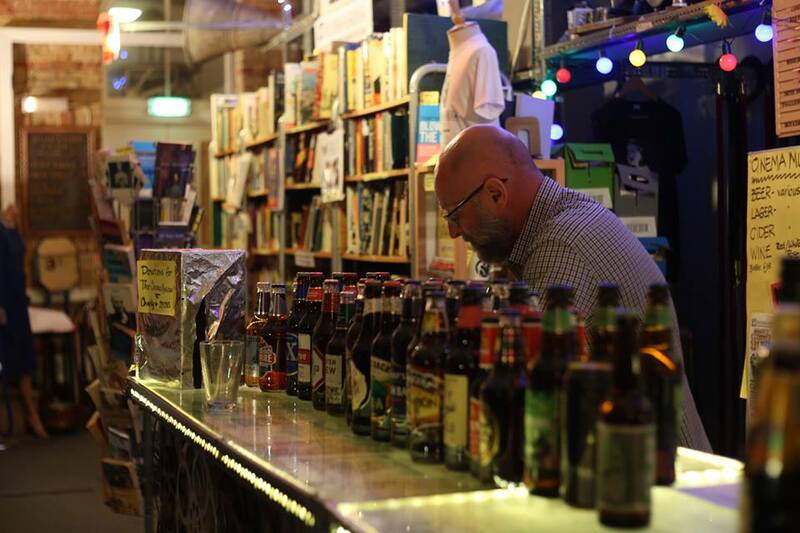 Considered by many to be South London’s home for international independent films, music and food events, the SSFF is an immersive movie, music & dining experience. The team at SSFF celebrate the representation of different cultures, voices and stories from around the world at a location convenient for almost all South Londoners. This not-for-profit film festival is an expression of the city we live in, and the people we all share it with; opening up an opportunity for us to learn about, discover and engage with a whole variety of cultures, people and artistic expressions. Expect an extraordinarily detailed showcase on every visit. The team are currently running a project, called 'South Social Meets the World', whereby each showing focuses on a specific country and brings musicians, food stalls and artists from that country together to add to the cinematic experience. Find out what's on and book tickets here. Each showcase runs from 6pm - 10.30pm and includes music, talks, food and, of course, the film itself! Check out their planned showcases below.